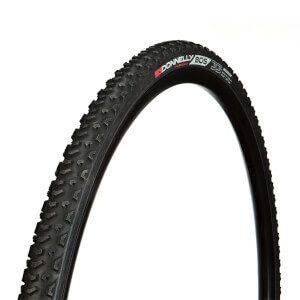 The Donnelly MXP combines a unique tread pattern with our innovative tubeless ready design to provide an amazing all-conditions tubeless ready tyre. It excels on grass, loose dirt, sand, moderate mud, hard pack and pavement. The MXP is named after the airport code for Milan, Italy, site of a World Cup cyclocross venue that calls for an all-conditions tyre. The tread features a classic profile with several modern updates. Precise grooves in the central chevrons allow the tread to flex and more aggressive side knobs offer traction and control beyond what you might expect. 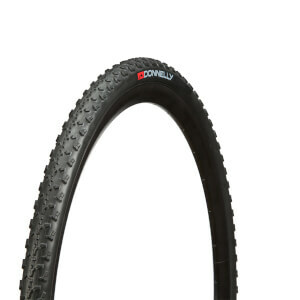 If you could only have one cyclocross tyre in your quiver, the MXP is the one to have. Precision design creates a straight tyre with no variances in size or alignment.